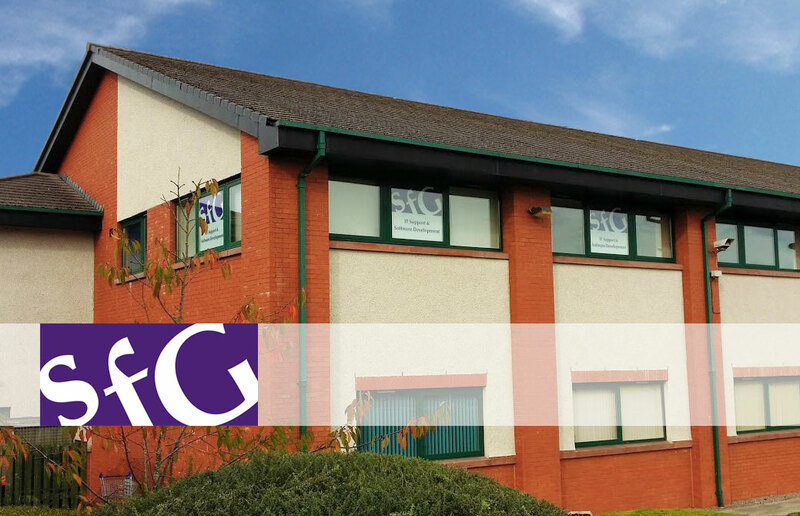 sfG Software is always looking to see how new technologies can benefit us and our customers – so that we can make our ‘Giant’ service even better. We build software for order processing, booking systems, mentoring platforms and factory floors – from desktop and server software to web applications and websites. These may be one‐off bespoke projects, off‐the‐shelf or software as a service – and there’s always some unusual problem that we’re asked to fix in a hurry that involves some creative thinking. We get on very well with our customers and like to keep work enjoyable – we are a ‘friendly’ company to work for! Due to our continued growth, we are seeking a high quality senior software developer who is interested in joining a forward‐thinking experienced team. We need someone who is comfortable with the entire software development lifecycle, from creating accurate estimates and writing specs, to developing and testing high quality software. We value Microsoft certifications, and we will give you support to allow you to pass the relevant exams. We will provide a fun and supportive environment to work in; living in one of the best places in the country to live while still providing the opportunities to grow your career and your technical experience within a rapidly growing company.